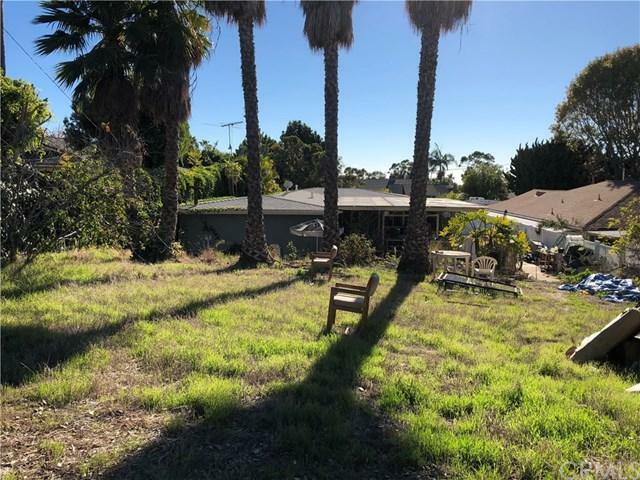 If you are looking for an affordable fixer upper in the desirable coastal community of Capistrano Beach, then this is it! Single level 2 bedroom, 1 bath, 1,117 sq. ft. detached home on a large 9,900 sq. ft. lot. Open floor plan, big backyard, two-car garage behind the house, inside laundry room. The windows and roof were replaced in approximately 2010. Home has slab cracks and settling issues and needs structural repairs. The value is in the lot. 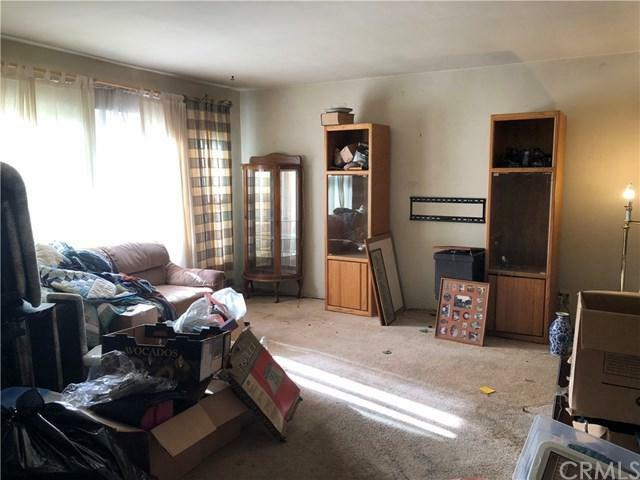 Property is being sold "as is" and seller will only consider cash offers due to the property's condition. Near Sunset Park. 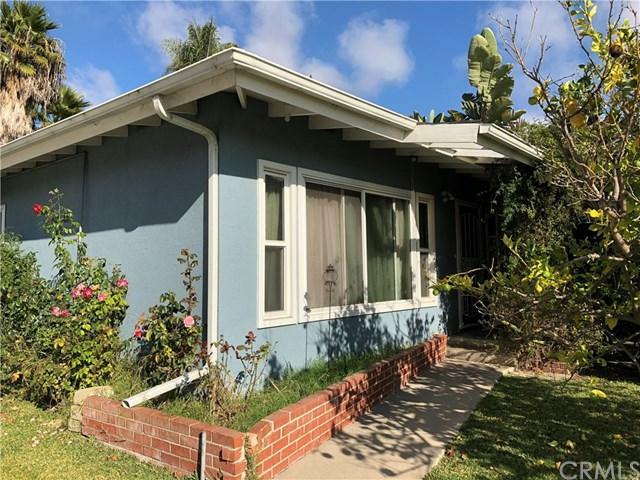 Convenient location to freeway access, beach, Dana Point Harbor and Doheny State Beach. No association dues, no Mello Roos. A "diamond in the rough" with lots of potential. 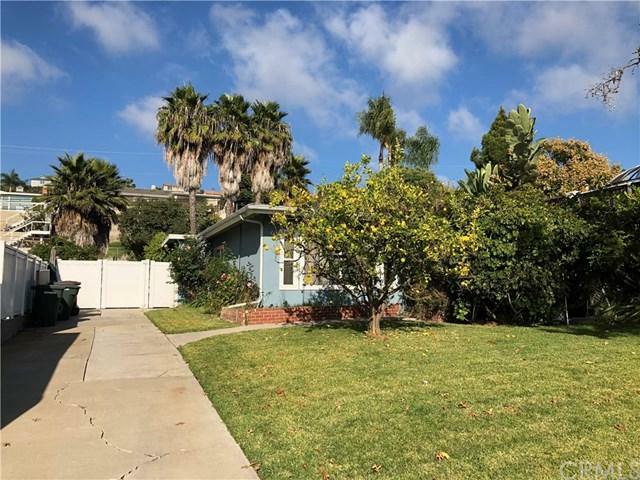 Sold by Kathy Divel of Realty One Group Inc.